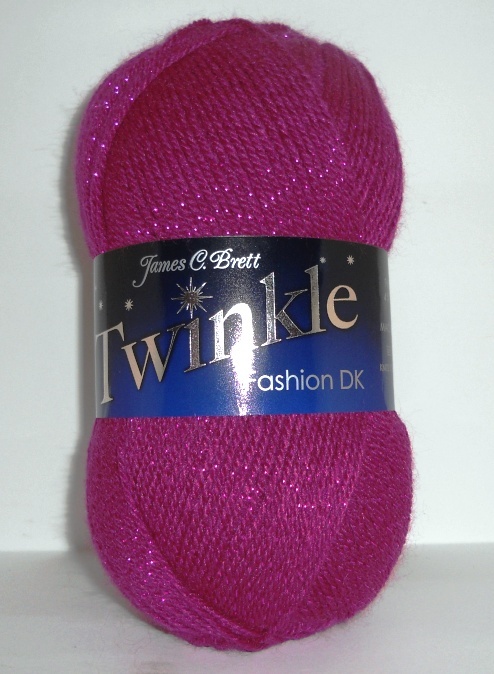 James C Brett is a company based in Yorkshire which has produced some unusual and very popular yarns over the past couple of years. They are also very reasonably priced. 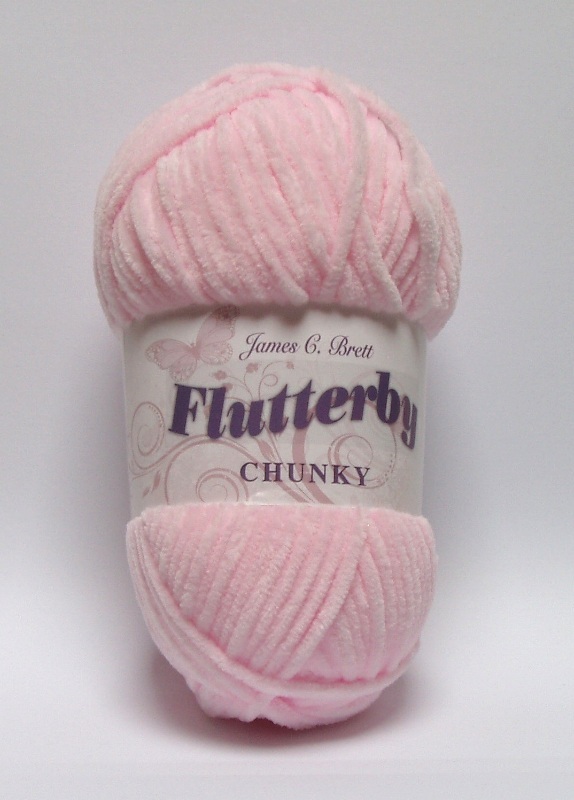 All yarns are spun to standard weights so can be used for all your favourite patterns.